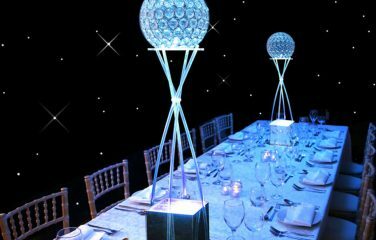 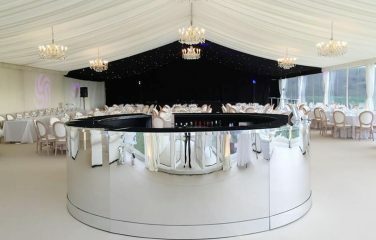 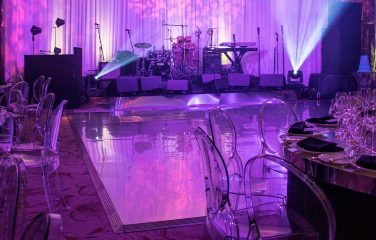 Our Glass Top Poseur Tables are a popular choice for a multitude of events and exhibitions. 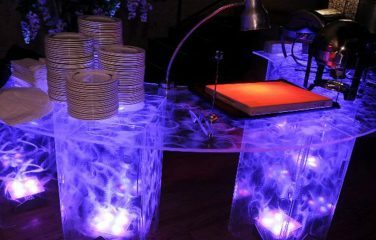 For a less formal way to network whilst you enjoy a Coffee or a glass or two, these tables are the perfect candidate! 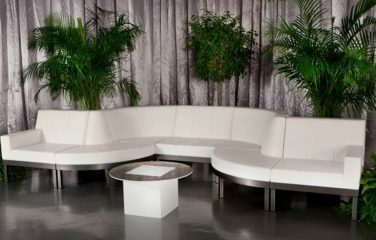 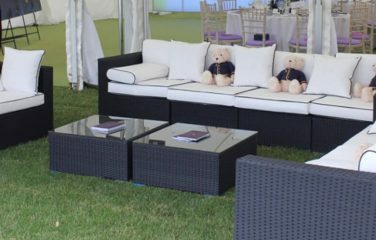 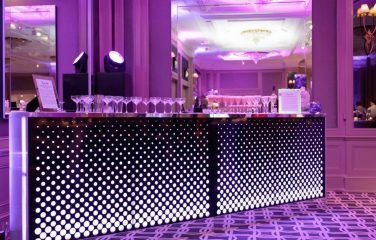 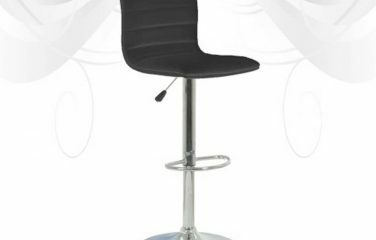 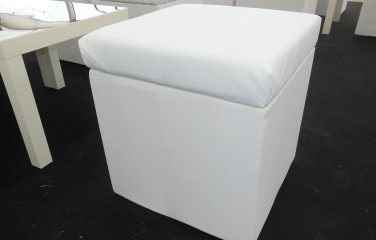 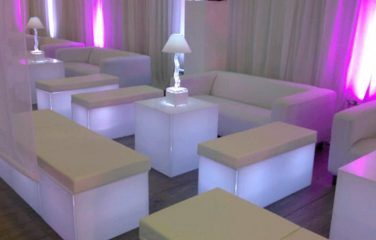 You can even add them in to create a modern bar area or a chill out space at a party. 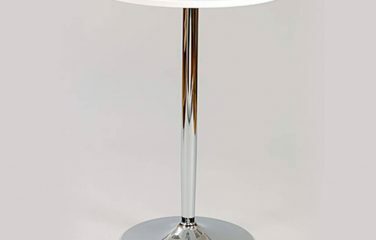 With this versatile poseur table, the options are endless.